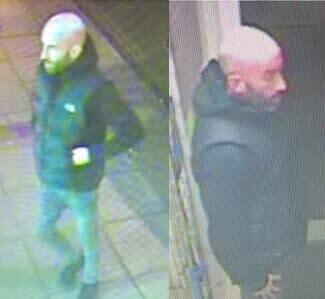 We want to talk to him about two incidents in which a homeless man was subjected to unprovoked assaults in Southsea. The first incident took place at around 7pm on 15 January near Sainsbury’s in Albert Road. The victim suffered injuries to his face as a result of being assaulted by a man he did not know. The second took place at around 11.30pm on 1 February, also in Albert Road. The victim was assaulted by the same man, but did not suffer any lasting injuries. If you know the man pictured, then please call us. In addition, we would like to hear from anyone who witnessed these two incidents. If you have any information, please contact us on 101, quoting 44190021438, or call the charity Crimestoppers anonymously on 0800 555 111.